ArenaNet has released the second Dev Diary video for its Guild Wars 2: Path of Fire expansion, offering a glimpse into how its development team approached creating mounts. 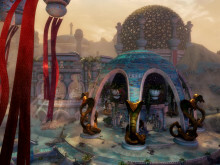 During the development process, ArenaNet built mounts with the philosophy of helping players experience the joy of movement and exploration in Tyria beyond just offering a speed boost. Designed around movement abilities, mounts become your companions and allow players to interact with the surrounding world in ways like never before. For example, the raptor has an enormous leap that can get players over vast canyons while the skimmer hovers over water and aids exploration of some of the most forbidden areas. All mounts even have a skill that helps players engage in combat. 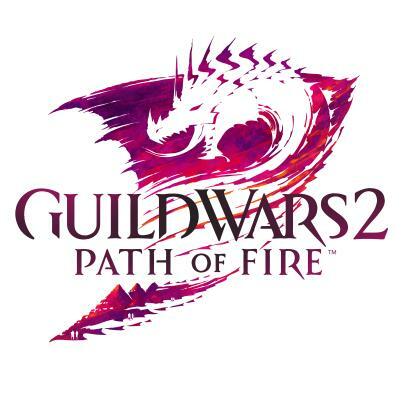 Check out all of the mounts in Guild Wars 2: Path of Fire in the Dev Diary video below. You can also read more about mounts at www.guildwars2.com. ​Today ArenaNet released the third and final video in its Dev Diary series for the upcoming Guild Wars 2: Path of Fire expansion.